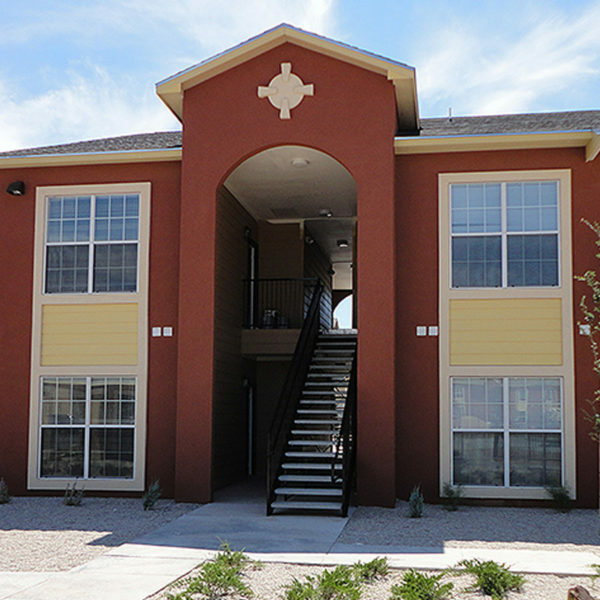 With a Variety of spacious Floorplans, and a host of top-tier community amenities, The Avalon at Carlsbad is a fantastic corporate housing solution in Carlsbad New Mexico. The Avalon is gated, pet-friendly community featuring a resort-style swimming pool, sand volleyball court, dog park, playground and many more amenities to maximize your stay. As with all Hennessey Group Temporary Housing Solutions, apartments come fully furnished and appointed to make your temporary stay feel like home.